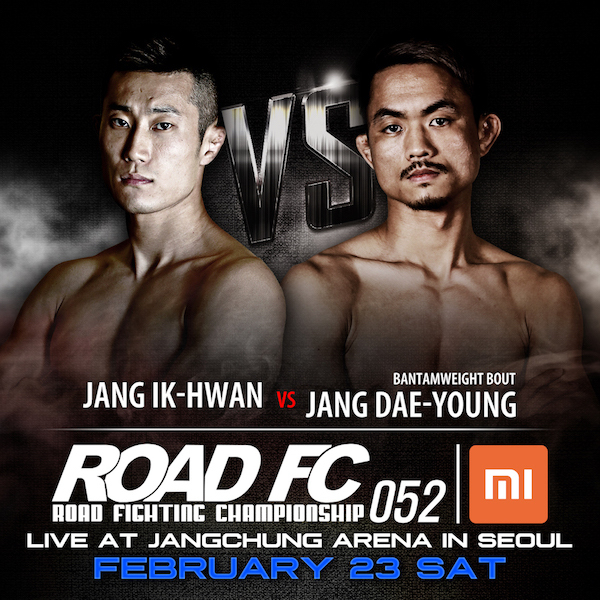 ROAD Fighting Championship announces AN ADDITIONAL MATCH for ROAD FC 052 which will take place on February 23, 2019 in Seoul, South Korea. 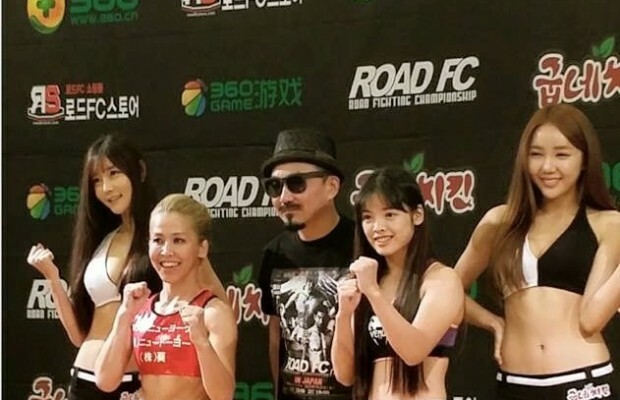 Added to ROAD FC 052 is a bantamweight match between Jang Ik-Hwan (6-2, Team Posse) and Jang Dae-Young (5-2, ByeongJeom MMA). Jang Ik-Hwan is a Muay Thai fighter who showcases his specialty in every exciting match. 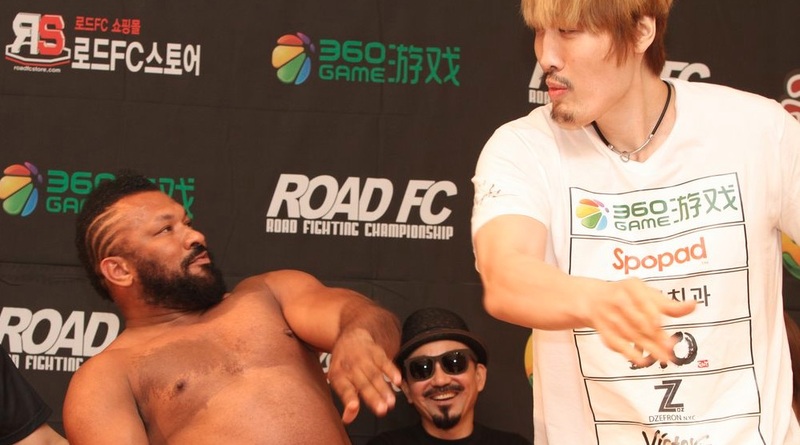 Jang Dae-Young is an aggressive fighter known for winning his feud with Park Hyung-Geun. 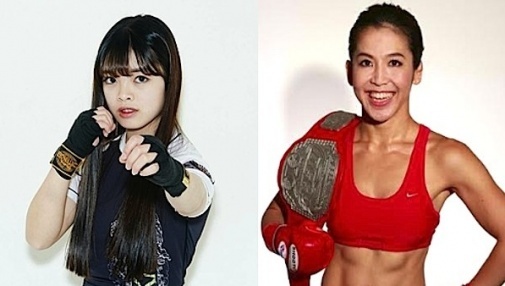 Expect fireworks as these two look to climb into contention for the bantamweight belt. 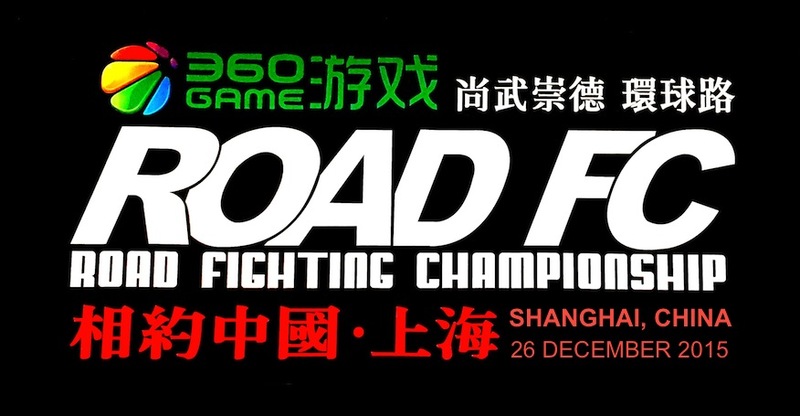 After multiple Trials of over 40 fighters, and 16 who made it to the brackets of the ROAD FC $1 Million Lightweight Tournament: Road to A-Sol, the finals is set. Two of the best lightweights in the world, Shamil Zavurov and Mansour Barnaoui, will face each other at ROAD FC 052. Zavurov has relentless takedowns and gruelling wrestling, plus his striking acumen was revealed against Brazil’s number one Ronys Torres. Barnaoui is a young phenom with excellent timing and flawless grappling, with a high finish rate and excellent gas tank. The world will be watching as the tournament for the $1 million concludes!